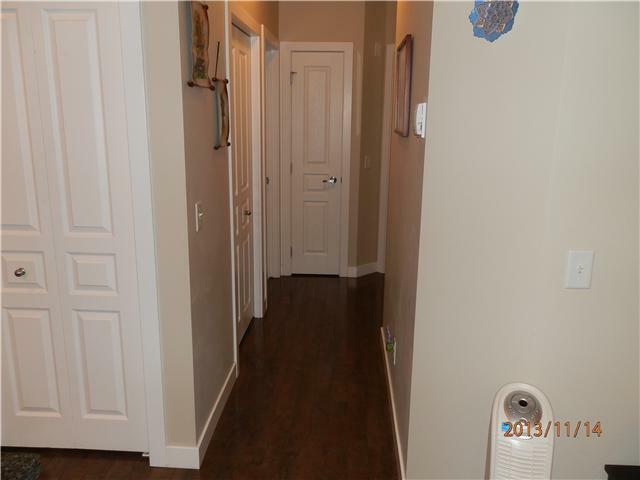 Spectacular, super cozy home in the heart of Panorama Hills. 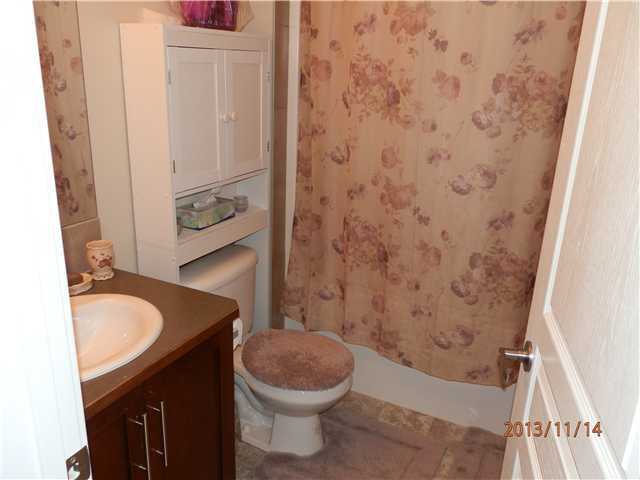 PRIVATE, PRIVATE, PRIVATE. 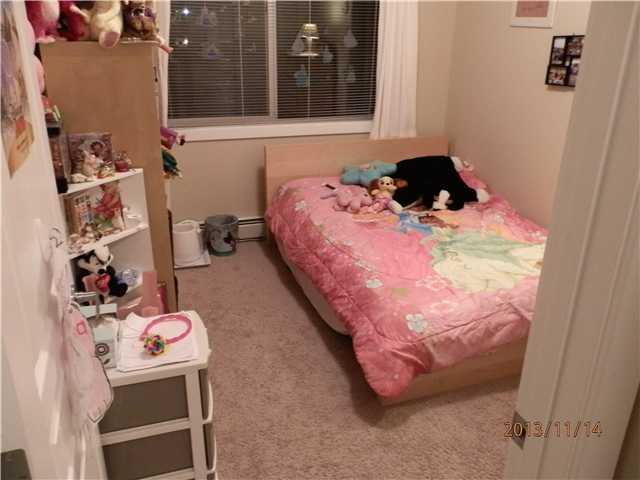 The location of this unit is giving you private views from both side that you could leave the blinds open for enjoying the sunny or snowy days. 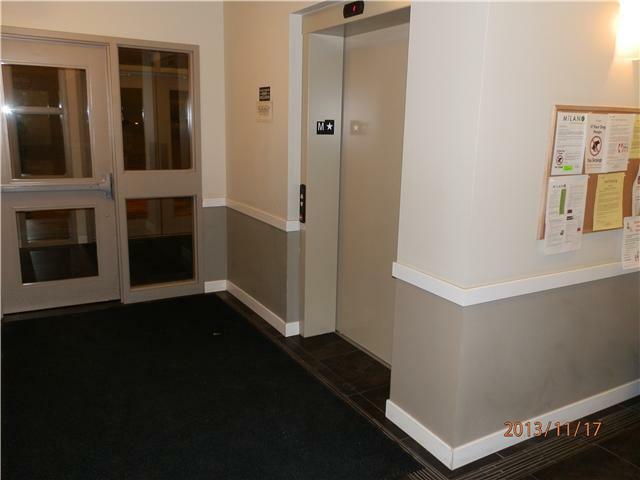 Even the parking stall of this unit has been chosen exactly in front of the elevator to give you more comfort. 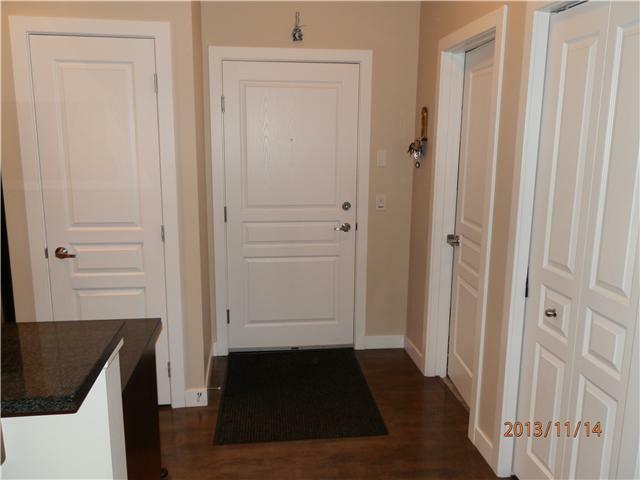 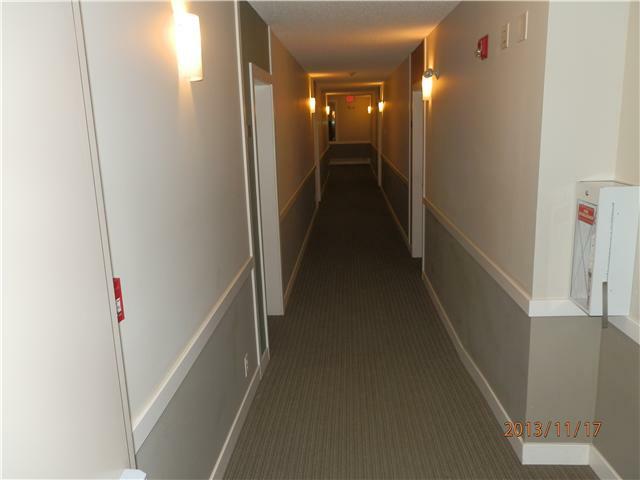 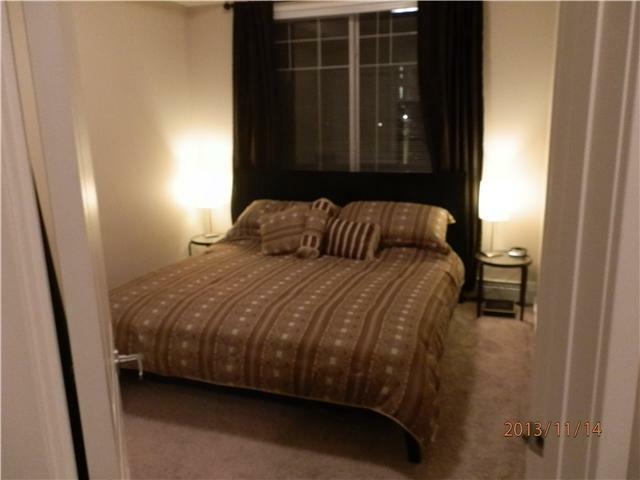 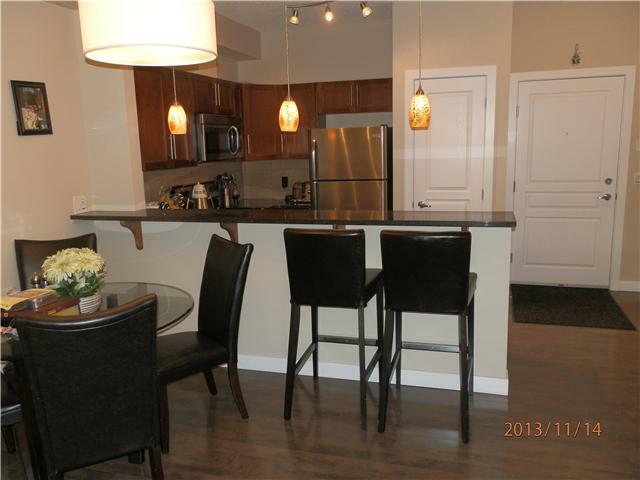 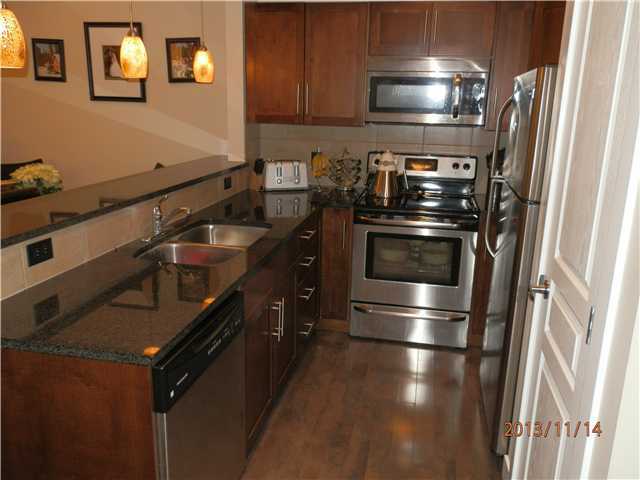 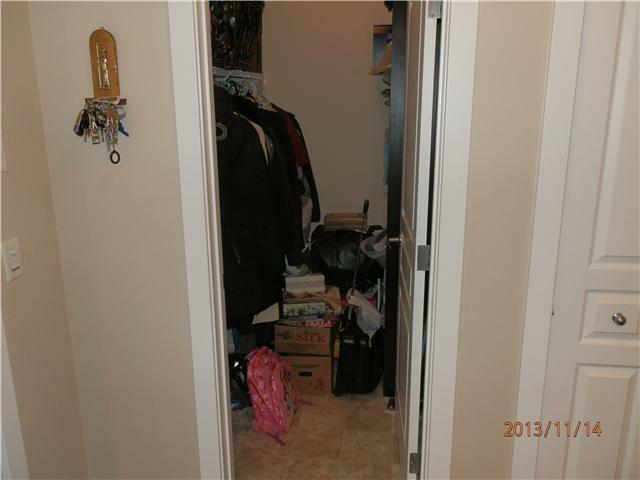 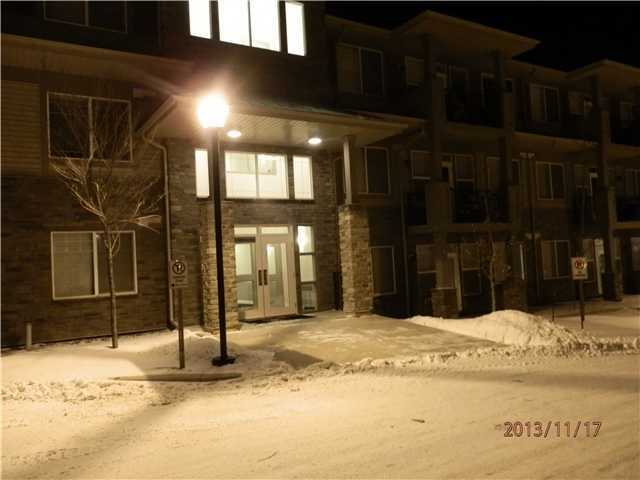 Walking distance to grocery store and shopping and transit.. 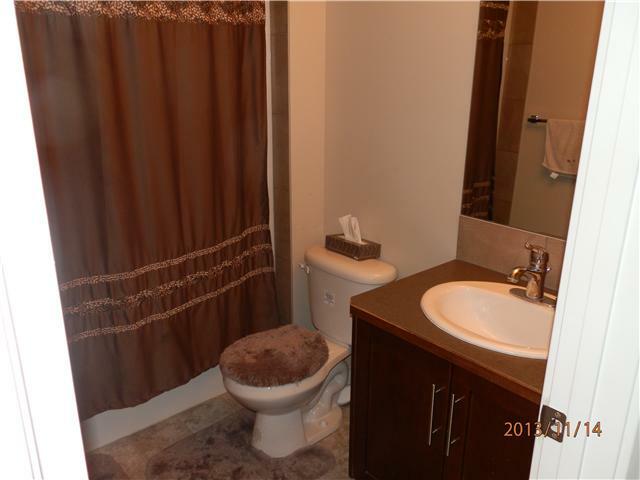 Excellent value for the location. 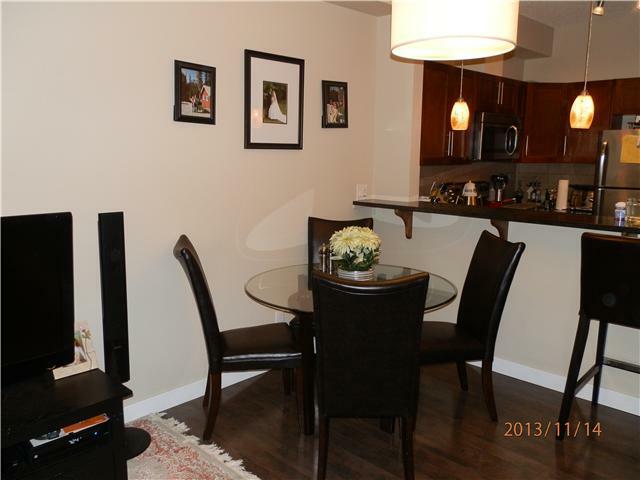 This corner unit has two bedrooms that are far from the living room and all the actions to let the room owner enjoy the quiet sleep and this floor plan in Milano, makes this condo very desirable. 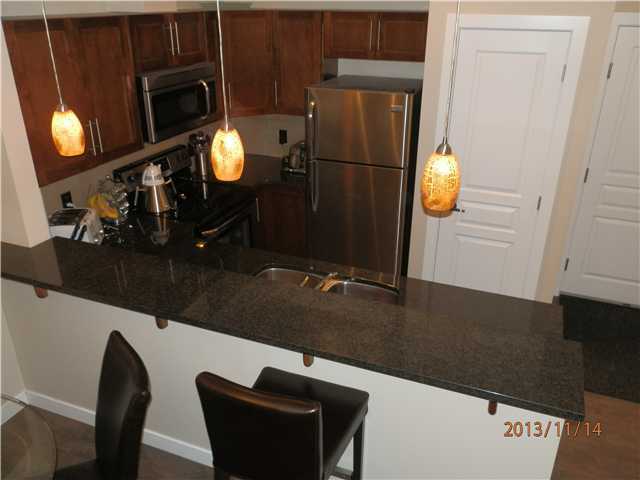 The condo boasts 9 foot ceiling, stainless steel appliances, in suite laundry, granite counter tops, high end laminate flooring throughout living room and kitchen, modern colors and upgraded lights. 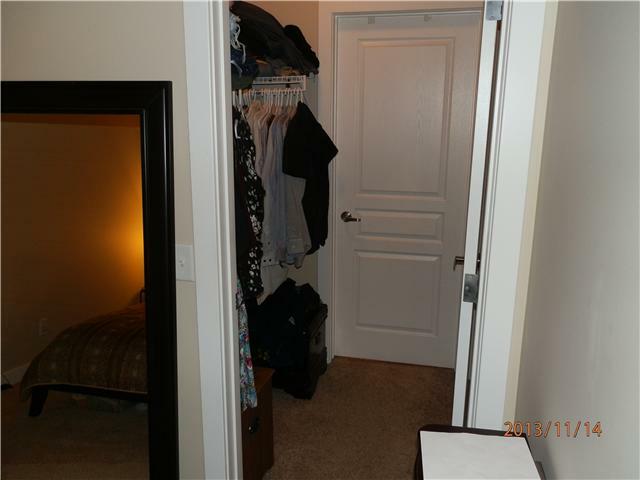 Master bedroom has large walk-in closet and full master en suite. 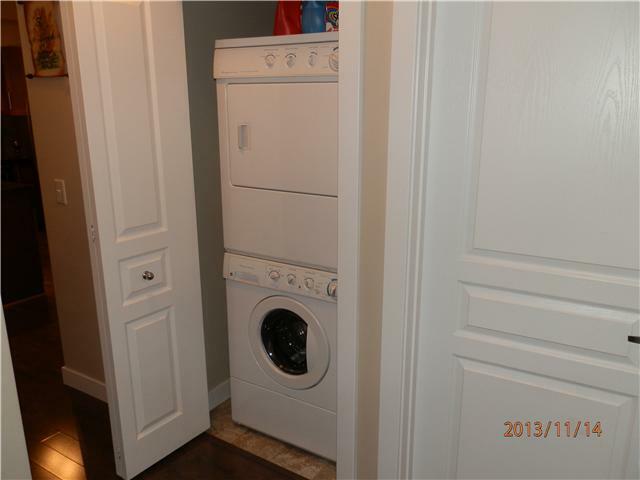 This apartment is very close to all amenities. 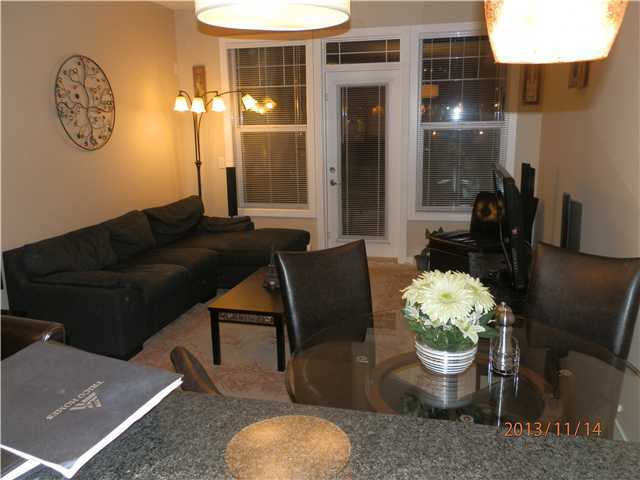 Please don't lose your chance and call today for your private viewing.